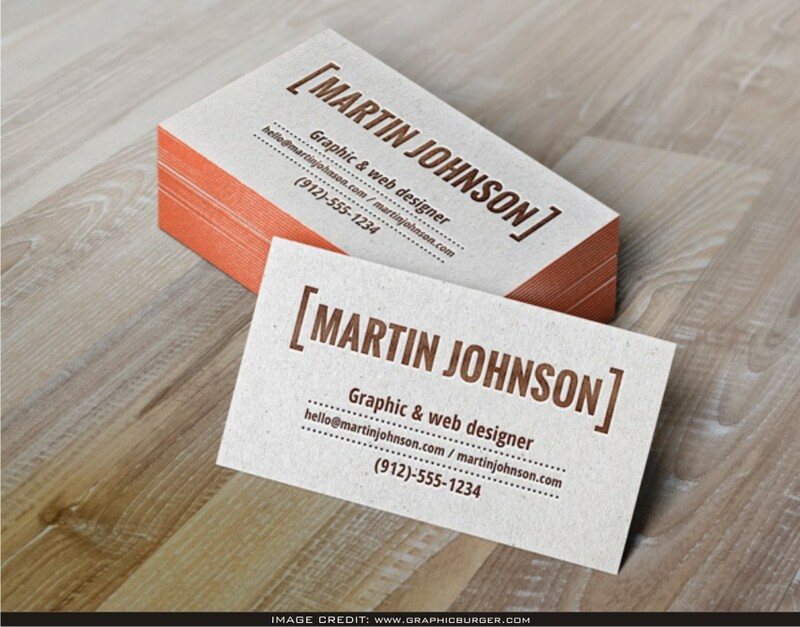 Letterpress Business Cards Mockup Free. You can download this stunning free mockup from Graphicburger. Amaze your fellow designers and include your very own design art into this void mockup.